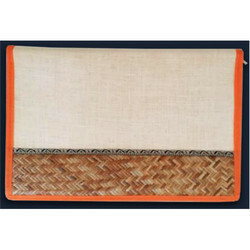 Manufacturer of a wide range of products which include jute file, jute files, jute files folder, printed jute file, plain jute file and handmade jute file folder. 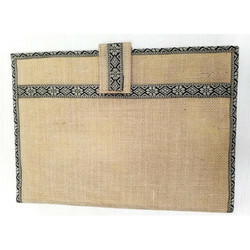 In order to keep pace with never-ending demands of our customers, we are engaged in presenting an extensive quality range of Jute File. 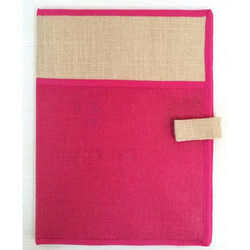 This Canvas Cotton Bag is made in compliance with set international quality standards. 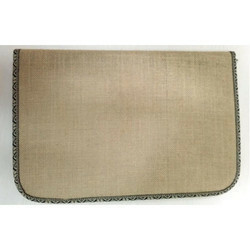 Offered products have the Lightweight fine finish and are available at most affordable prices. 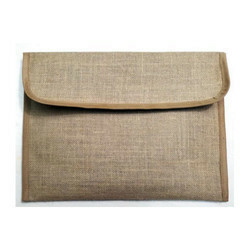 We are instrumental in providing superior quality Jute Files. 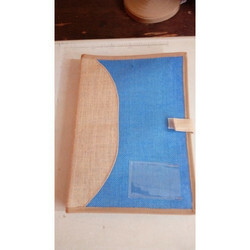 This file is designed and printed under the supervision of skilled professionals by incorporating innovative ideas. 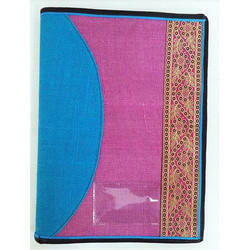 These products are offered in different colors and latest designs so as to meet the tastes of our clients. 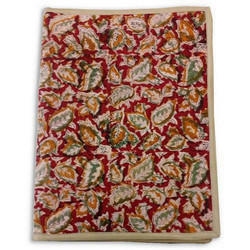 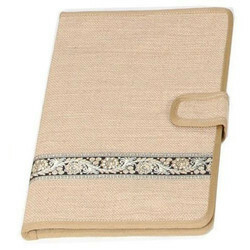 Made using high-grade raw material which is very eco-friendly.